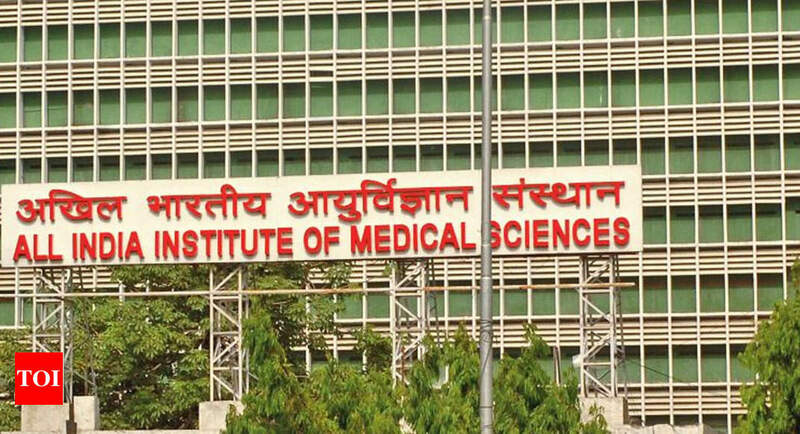 Doctors at AIIMS have developed a new phone app — PedNeuroAiims Diagnostics — that will help for the timely diagnosis of Autism Spectrum Disorders (ASD). The application is available on both Android and iOS mobile platforms. The AIIMS app was tested on more than 200 children between the ages 1-14 years who visited the hospital OPD with suspected ASD. Out of the 225 children enrolled, 128 children (57%) were diagnosed as ASD based on gold standard assessment. “Our app has features where patient data can be stored. Also, it is easier to assess a patient on readymade and validated parameters through apps instead of recording them on paper,” said Dr Gulati. It is estimated that about to 10 million people in India suffer from autism and related disorders. Previous research has shown the link between genetic factors, pollution, toxins and increased age of the parents, however, there is a lack of conclusive evidence to prove it.